Daimler has won the Chinese government's approval to acquire a minority stake in the electric vehicle subsidiary of its joint-venture partner BAIC Motor Group. 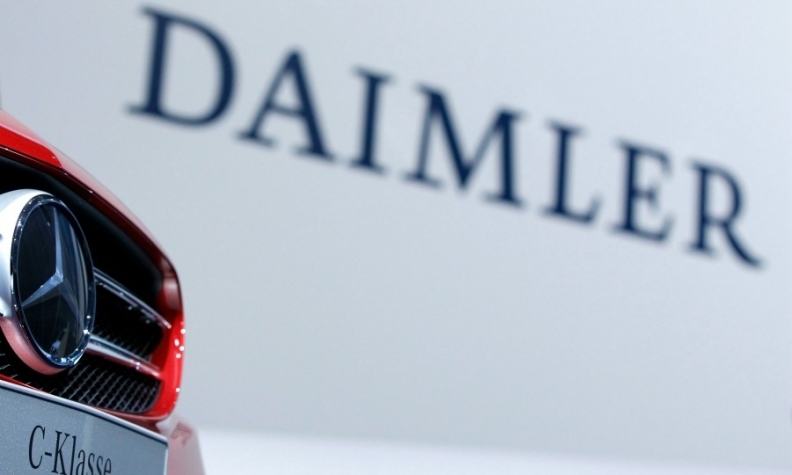 The acquisition will be made by Daimler Greater China Investment, Daimler's investment company in China, according to the National Development and Reform Commission, China’s central economic planning agency. Daimler Greater China Investment was approved to buy part of the 4.79 percent interest Jinggangshan New Energy Investment Management holds in BAIC's EV subsidiary, the commission said in a statement. Jinggangshan New Energy Investment Management, headquartered in the south China city of Shenzhen, specializes in investing in renewable energies and alternative energy vehicles. The commission disclosed no further details on the deal. BAIC is seeking to list its EV subsidiary on the domestic stock market. The subsidiary, Beijing New Energy Vehicle, established in 2009 in Beijing, focuses on the production and sales of full electric passenger vehicles. Beijing New Energy Vehicle is 37.27 percent owned by BAIC. Its other shareholders include the Beijing municipal government and Xinshixinye Investment Management, an investment company in the east China’s Anhui province. Beijing New Energy Vehicle is China’s largest manufacturer of full EVs. In 2017, its EV deliveries soared 98 percent year on year to 103,199. Daimler and BAIC run a passenger vehicle joint venture in Beijing that produces Mercedes-Benz sedans, crossovers and SUVs. They also operate a commercial vehicle partnership in the east China city of Fuzhou that builds Mercedes vans.